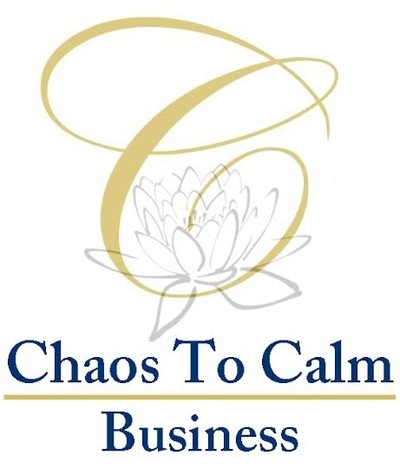 DO YOU LONG FOR LESS STRESS IN YOUR LIFE AND/OR YOUR BUSINESS? 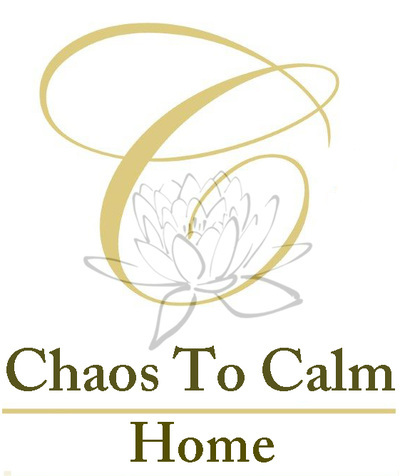 CAROL CAN GUIDE YOU TO A PLACE OF CALM! 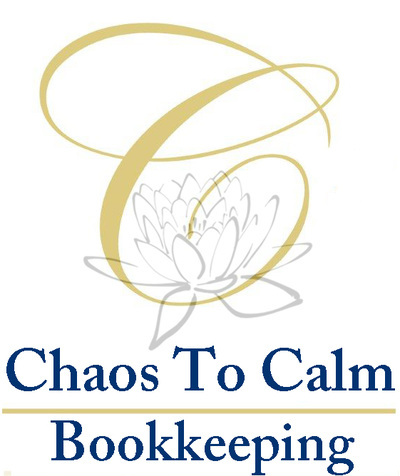 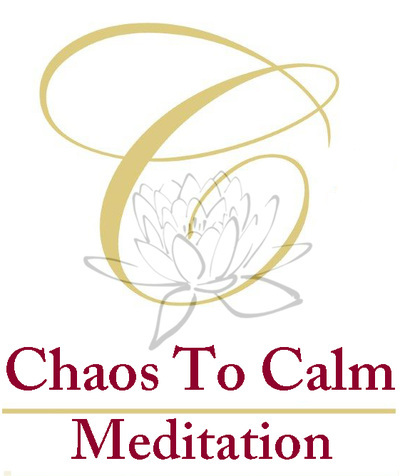 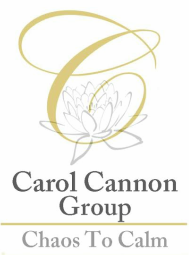 ​Carol Cannon's Mission is to provide tools for creating calm in your life!